Inspiration is an ephemeral ghost shimmering over shadows, cloaking deep and empty crevices of my mind. She appears from dark recesses and cobwebbed chambers in a momentary flash only to hide once again. I have tried to seek her out, but I do not know the rules of this game for she keeps changing them. Sometimes she floats into common conversation forcing me to shift my view to see the world in a different slant of light. Other times she appears in Technicolor dreams where she becomes my muse and skips through fantastic worlds under roiling clouds in my restless imagination. It is frustrating when she cheats and I am only given the flicker of an idea before she vanishes. The scent of gunpowder and cinnamon are left lingering in the air. When thoughts spark and burst into flame becoming a bonfire of new ideas, she basks in its glow wearing a mischievous grin. She takes all the credit, of course, for she is not modest. Quite the opposite. She is my benefactor, my patron, and my fairy god-parent, and she knows it. She often competes for attention, but I am too caught up in my own thoughts to notice her. Pouting, she stomps her foot and crosses her arms for she abhors being ignored. She yawns and stretches then hangs her head and retreats to dusty corners where she languishes on inactive rot in the fallow alcove. I am left on my own to muddle through for there is work to be done until once again she appears. Then the game is on. 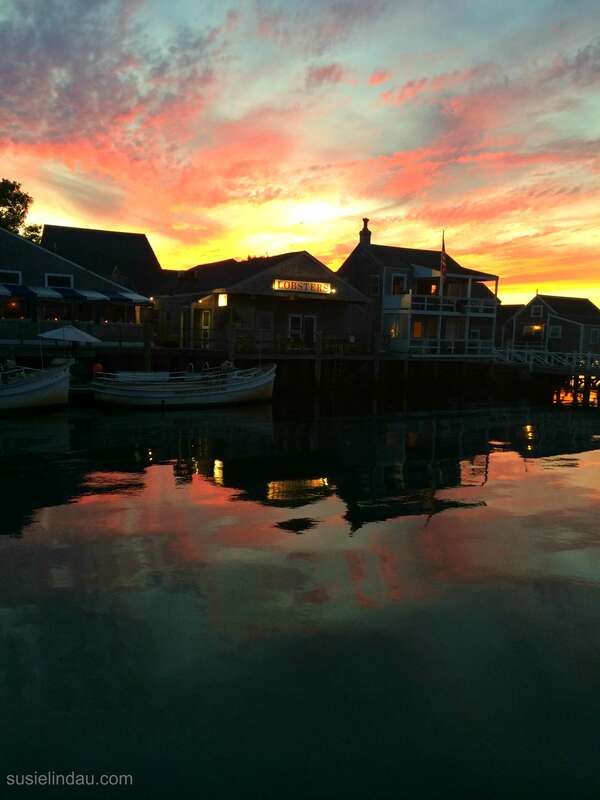 We traveled back east to Boston, Cape Cod and then Nantucket Island where we rented bikes. While trekking back to our hotel from a lighthouse, shadows crept along the paved path. An older couple approached from the opposite direction. The gentleman’s wispy white hair flew back from a smooth and tanned, skeletal face and inspiration triggered an idea for another book. Inspiration must have ridden on my handlebars along with a freeloading house fly. The next morning I rose early and wrote two chapters. A few hours later, I met a woman from the Whaling Museum and will contact her with questions when I write this new book in January. Gotta love inspiration. Have you seen her lately? Do you wait for inspiration or do you start without her? What’s your secret for finding her? Now Everyone Can Sing Happy Birthday! I see her all the time. Sometimes she lets me buy her a drink and other times she gives me the cold shoulder. But I never stop looking for her, and really, she turns up in the strangest places. Thanks for the inspirational spill, Colorado. It’s so nice to “see” you! These words feel musical. And I love that in the process of writing the new novel, you’re reflecting back on the moment the inspiration arrived and personified her. What a beautiful tribute to the creative process. This post sings.